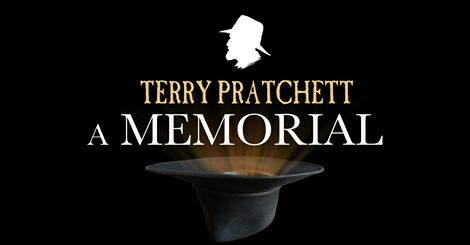 The Terry Pratchett memorial will take place on the 14th April 2016 at the Barbican Theatre London. Ticket applications will open on Thursday 18th February 12:00GMT. You will have until the 14th March to submit an application to attend. Tickets will be allocated at random and successful applicants will be contacted as soon as possible after the end date. Keep an eye out from Thursday 18th on both the Discworld.com link above and Discworld Monthly's website for news on how to apply.